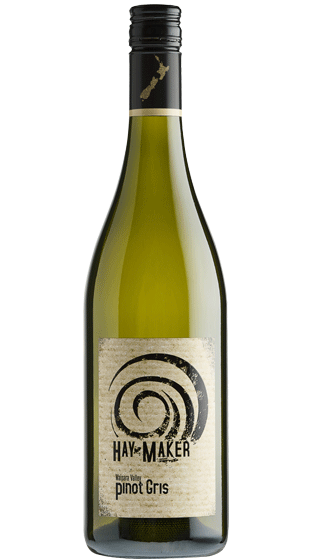 Tasting Note: A fresh, well balanced Pinot Gris. Ripe pear and soft peach aromas with a touch of spice. The palate is delicate, but full of stone fruit flavours with perfectly balanced acidity.